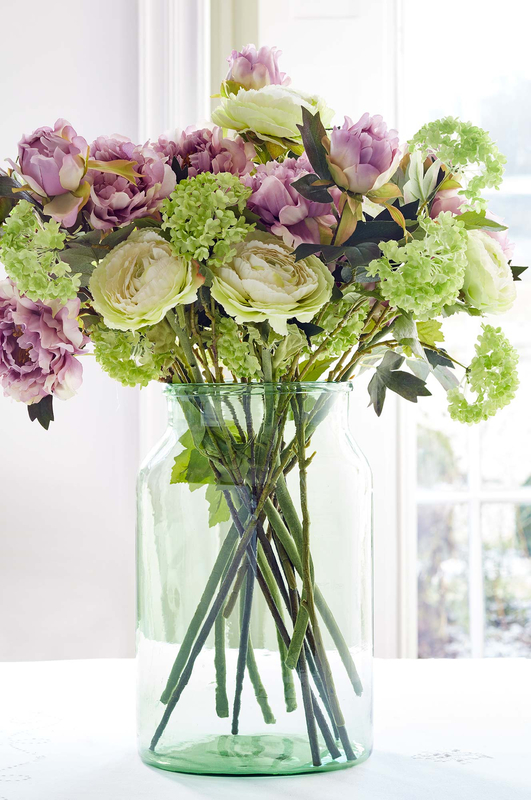 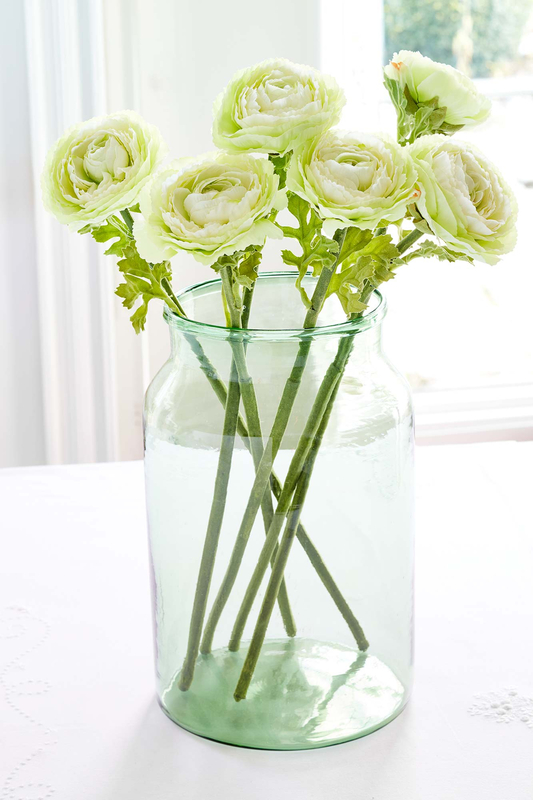 The bright and beautiful ranunculus flower says 'I am dazzled in your charms' in the language of flowers. 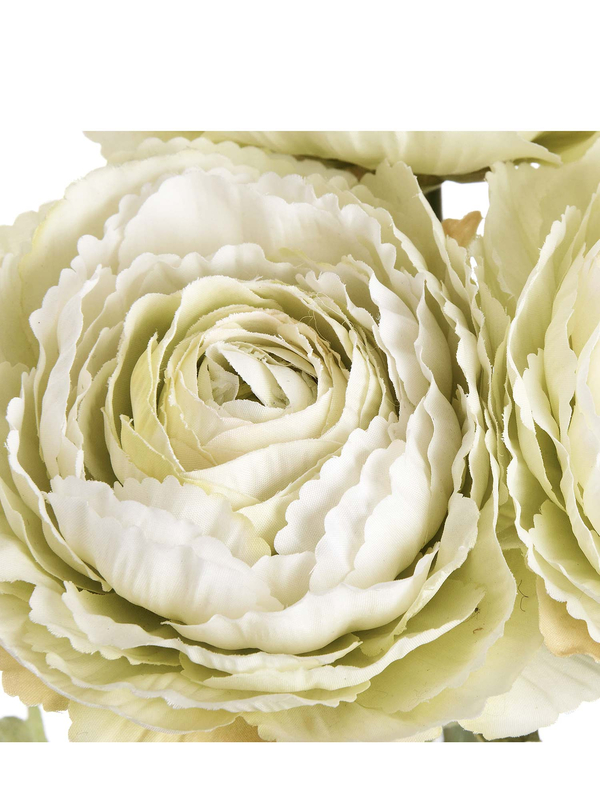 The Latin name is made up of two words, 'rana' - which means frog and 'unculus' - meaning little, making it the prettiest little frog we have ever seen! 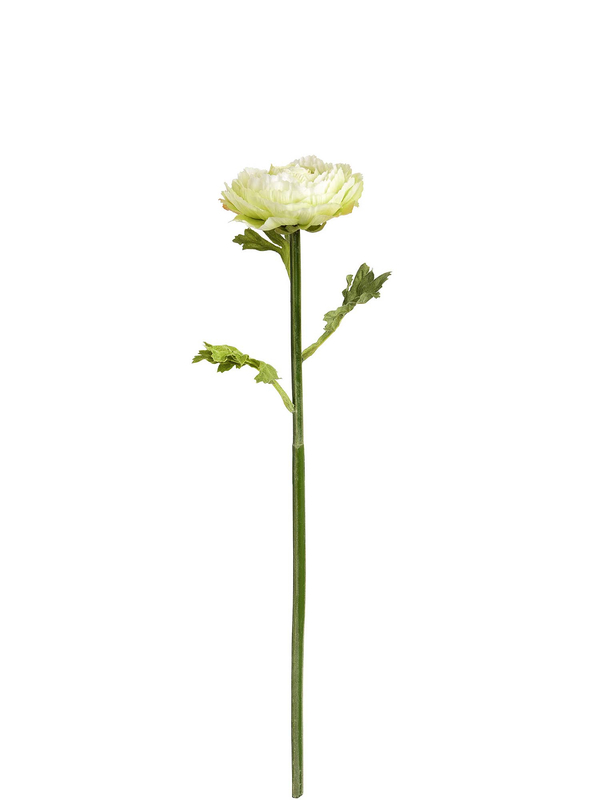 It is the most charming flower and brings delight with its delicately hand painted petals and full blooms. 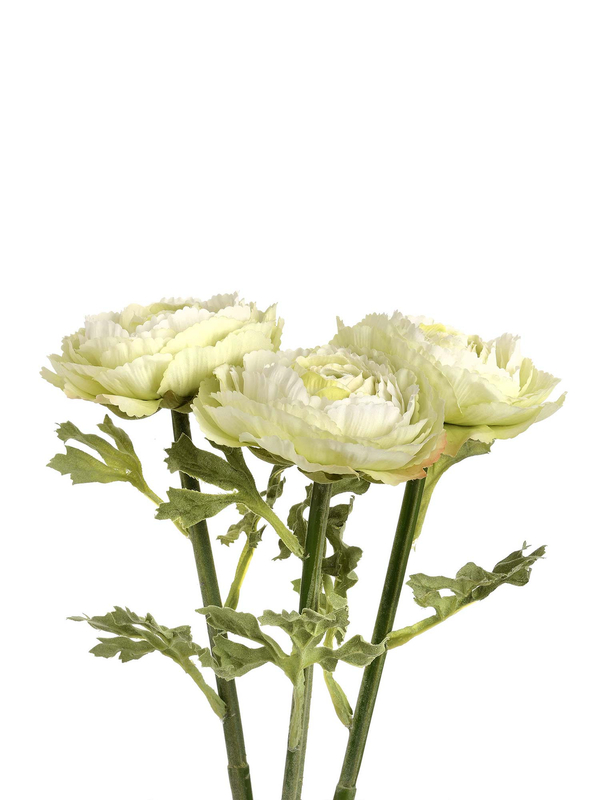 This posy includes six ranunculus stems.